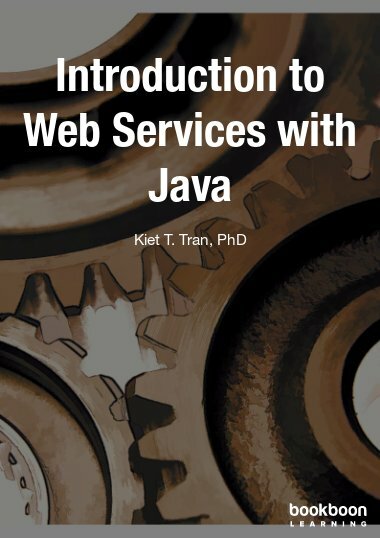 The current book has focus on JavaFX properties and data bindings, but also treats the basic architecture of a JavaFX application as Model-View-Presenter. 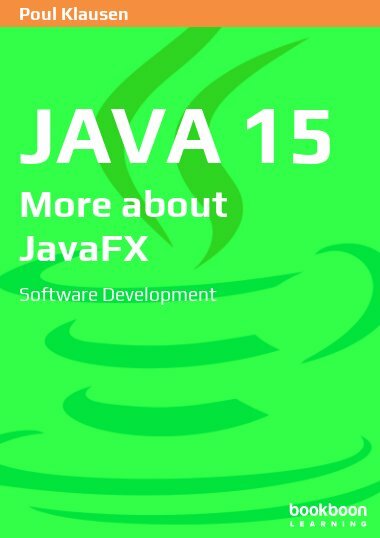 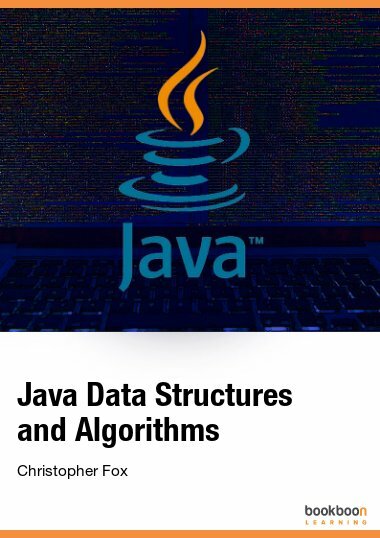 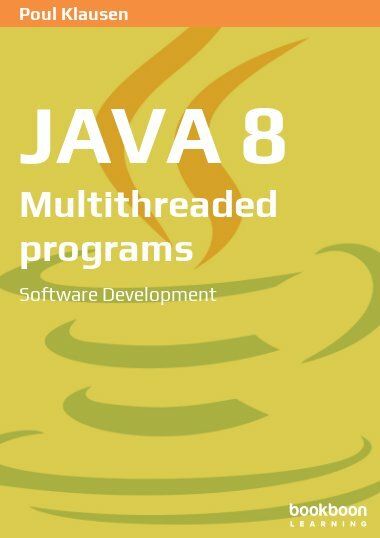 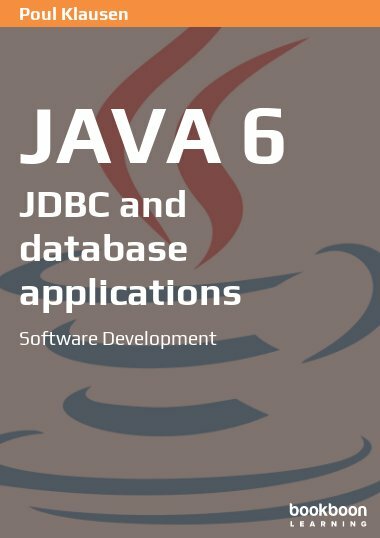 This book is a continuation to Java 14 and together the two books gives a good background for using JavaFX. 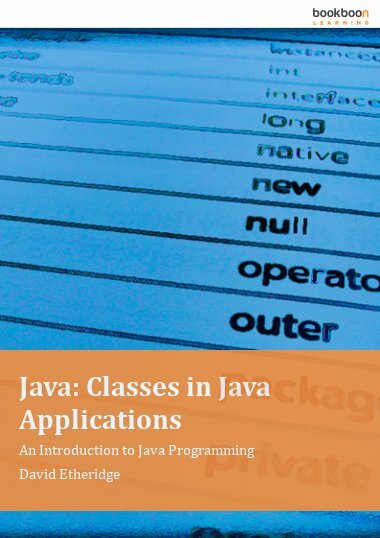 The current book has focus on JavaFX properties and data bindings, but also treats the basic architecture of a JavaFX application as Model-View-Presenter. 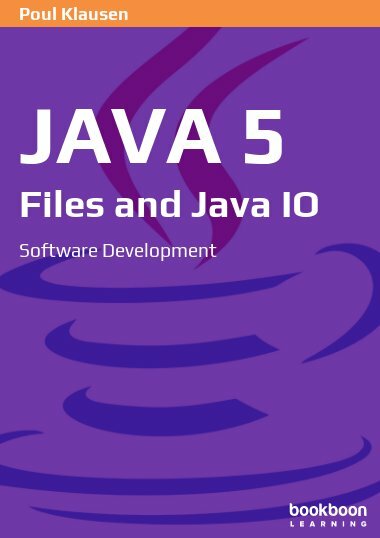 Other important topics are advanced controls like TableView and TreeView and also topics like drag-and-drop, charts and 3D graphics are treated.